Are you on Goodreads? Do you want to win one of three print copies available of Don’t You Forget About Me? Done? Good. Now enjoy a slice of tomato pie to celebrate. Here ya go. This one’s on me. 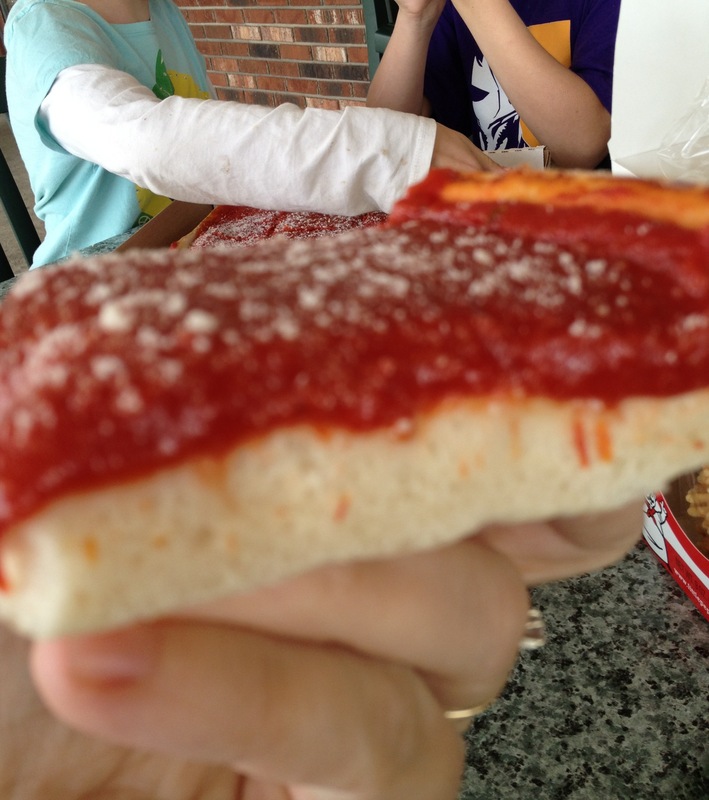 ← Yet another post about tomato pie.